To answer Ricky Bobby's question: "What did French land give us?" 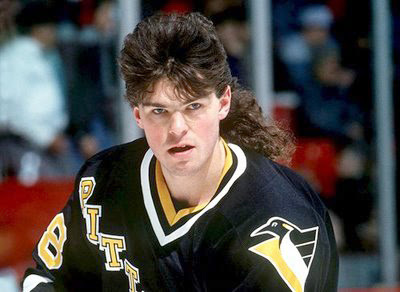 Premature news of Jaromir Jagr's return to Pittsburgh. After weeks of speculation, forward Jaromir Jagr has made ​​his choice and he will sign a one year contract with the Pittsburgh Penguins. So says Rob Rossi of the Pittsburgh Tribune. The team will confirm the news Friday, opening day of free agency. Many rumors have circulated since Jagr has expressed interest to return to the NHL. Detroit, Montreal and Pittsburgh were (all) approached (as) destinations for (the) power forward. Jagr, 39, was drafted by the Penguins in 1990, fifth overall. He won the Stanley Cup with the team in 1991. He left the NHL in 2008, when he skated with the New York Rangers. He joined the Russian Continental League next year and has scored 66 goals in addition to recording 146 points in 155 games over the last three seasons there. In the NHL, Jagr, the best European (player in NHL) history, played 1273 games, scoring 646 goals and 953 assists for 1,599 points. From the report it seems likely that Penguins fans, Jagr, Mario, players and the coaching staff will get what they wanted: A goodwill/farewell tour for number 68. However, a closer examination of Rossi's tweets reveals that he ambiguously referred to the Pens wanting to come to a handshake agreement. In fact, the Tribine Review reported Tuesday that... "The Penguins will speak with Jaromir Jagr's agent about a contract this afternoon. Petr Svoboda, Jagr's agent, confirmed that he is set to have a meeting with Penguins general manager Ray Shero today. "We are meeting this afternoon to talk about a deal," Svoboda said. "Hopefully by tomorrow, we will know something.'" Hardly official, since the scheduled Tuesday meeting is to talk about a deal, there can be no deal in place. Yet, for optimists, it would seem more likely than ever before that Jagr and Crosby will doing their version of "shake 'n bake" on the NHL's other 29 teams. "Doesn't that just blow yer mind? 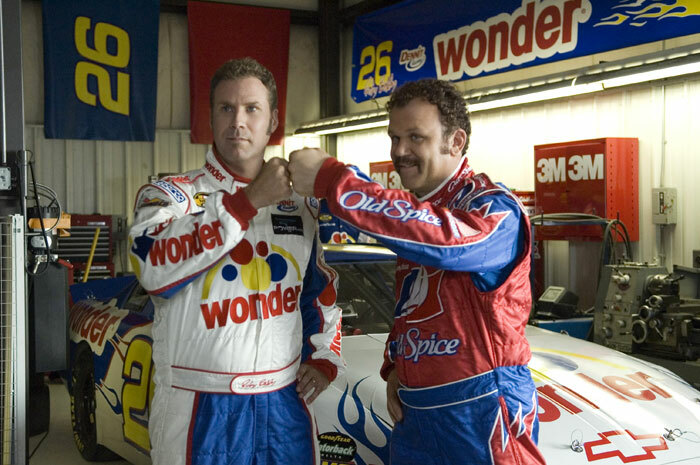 SHAKE 'N BAKE!"